Little is known about Edward SKITT. He did not appear in our original research and was brought to our attention by John Yates of Prescot. It appears Edward was captured at Ypres on 31st October 1914 and gave his address as Whiston, Lancs. The last entry in the Battalion War Diary on 31/10/1914 (the day he was captured) says "We have had rather heavy losses and could not account for about 8 Officers and 400 men missing by the village of Gueluvet, near Ypres. ​Edward was the son of James and Charlotte Skitt (nee Preston) and he married Sarah Marsh Fitton on 8th June 1920 at Birtle, Lancashire. Records show in 1939 he was living at 15 Duke Street, Dalton-in-Furness and was a Police Sergeant with Lancashire Constabulary. 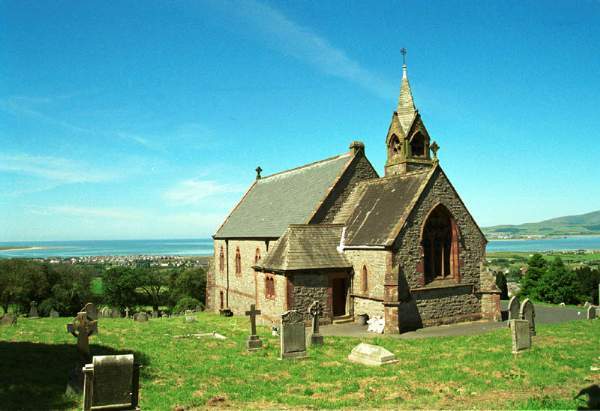 Edward was buried on 21st October 1964 aged 67 at Ireleth St Peters, Askam-in-Furness. Further research may show Edward Kendrick SKITT had no connection to Rainhill and this information is not relevant to the website and might subsequently be removed. However it will remain for now. Please contact us if you know any more about Edward SKITT.